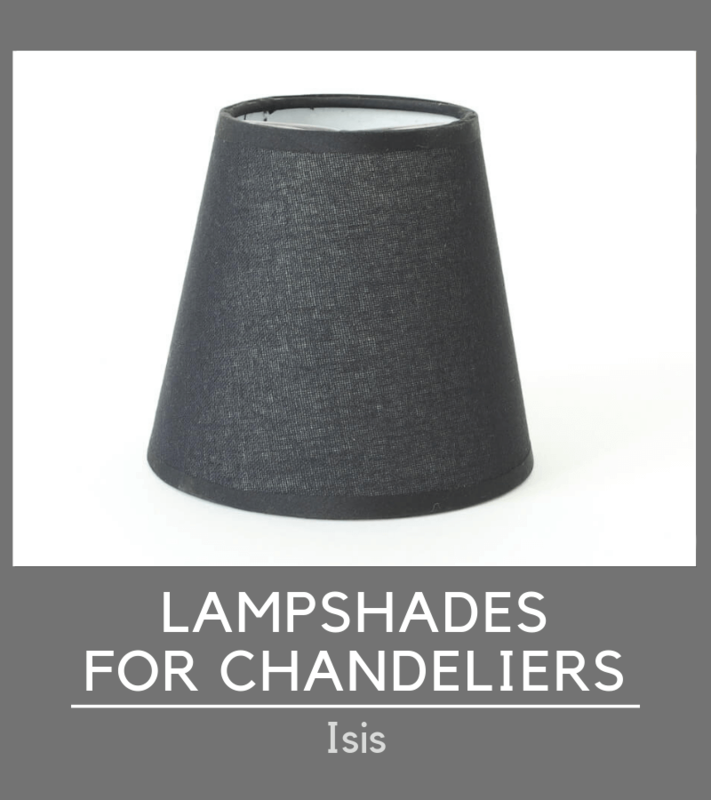 Fancy a modern and original pendant light? Kepler is probably what you are looking for. 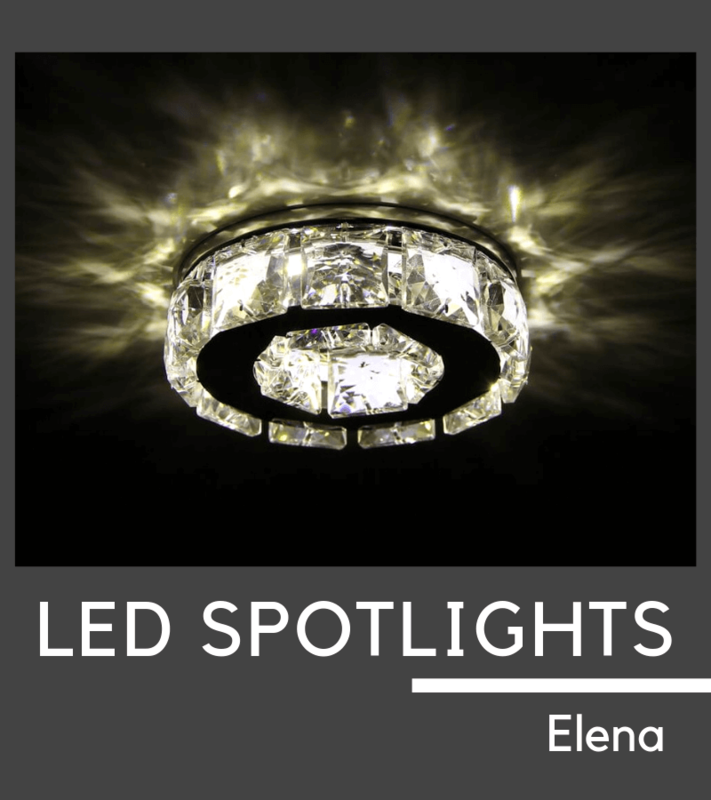 This statement piece of decoration provides a quality lighting once equipped with three G9 light bulbs. This glass and metal, bronze coloured light fitting's height is adjustable and can be set up in a hallway, a living room or a bedroom. 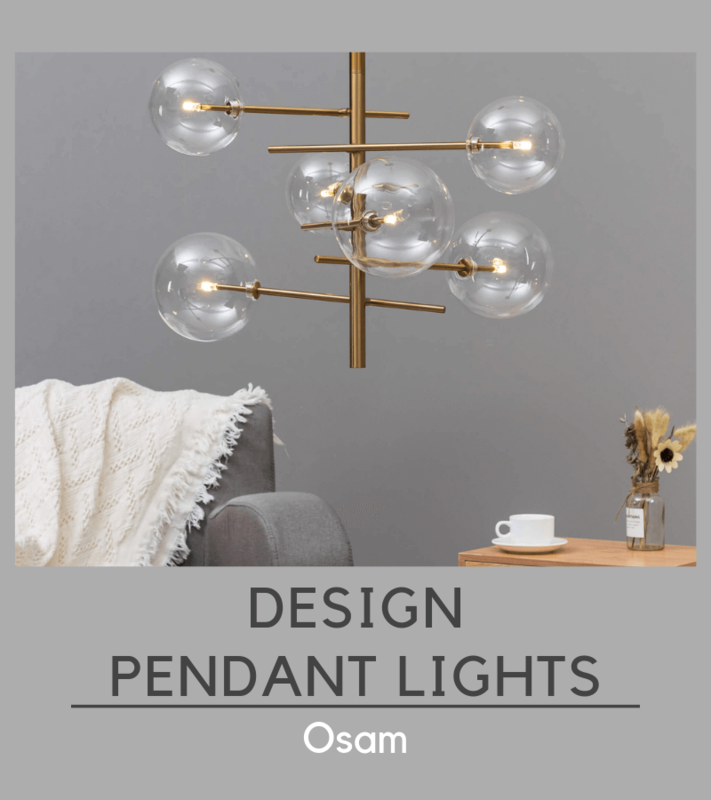 The Osam pendant light consists of a cluster of clear spheres around a brass metal rod. 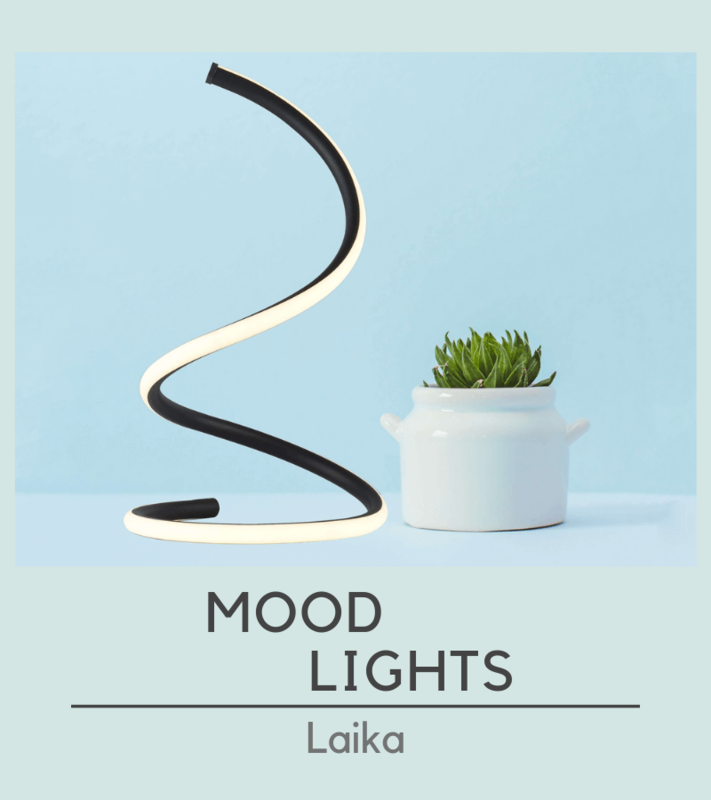 It is a large light fixture (72cm long, 71cm wide and 109cm high) which requires 6 G4 light bulbs and is perfect for a modern and luxirious living room or a large hallway. To decorate your home with style, place your bet on the lightness of the glass and the metal brightness. To light up a room with a high ceiling, a lot of pendant lights are available on KosiLight. The transparency of the glass allows the light to be spread all over the room homogeneously. You can also add a chromium touch and then, you will receive a nice and shiny effect from the base of the ceiling light. Glass Pendant Lights : Make your home shine! 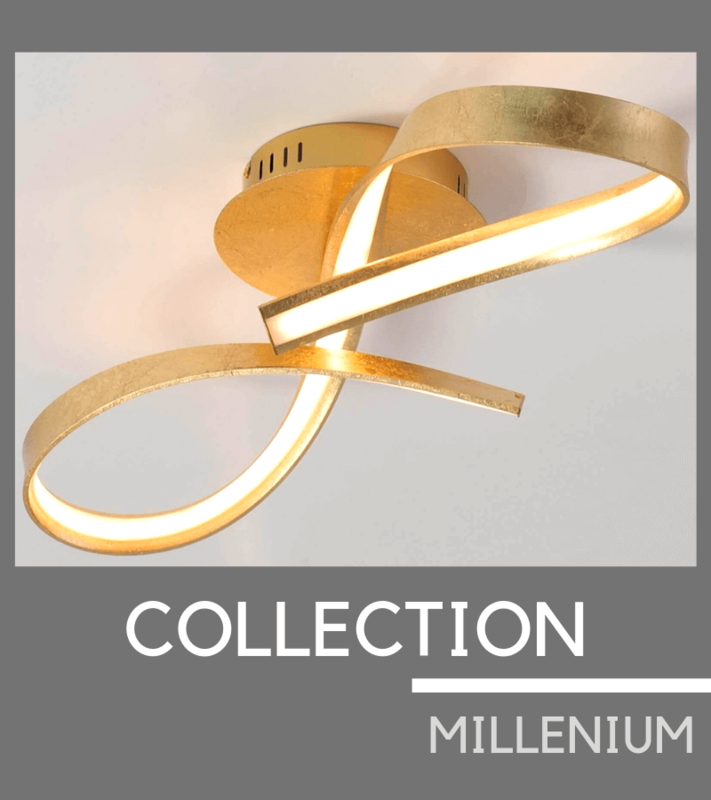 KosiLight's catalogue is unique because we offer you a wide range of glass pendant lights from every styles : transparent glass, smoked glass, tinted glass, ground glass, colourful glass... Modern and contemporary glass pendant lights suit lastest trends and way of life. You will discover the beautiful world of glass pendant light with our collection. Glass Lampshade with a Bell design is the perfect light fitting for a classic room. 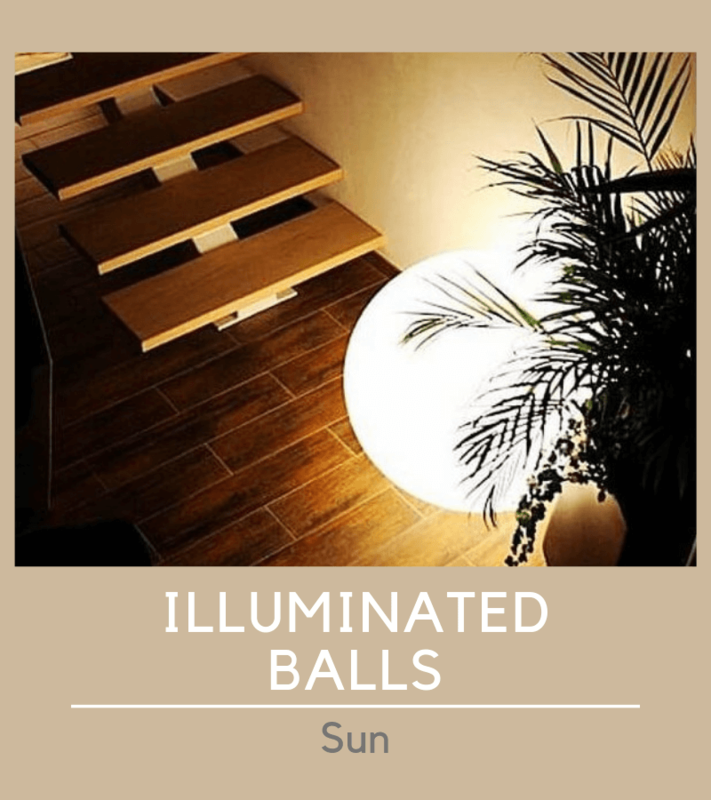 It will spread the light homogeneously while decorating the room with a nice design and warm light. This pendant light can suit any room such as bedroom, dining room or even corridors and hallways. Glass Pendant Lights at competitive prices! 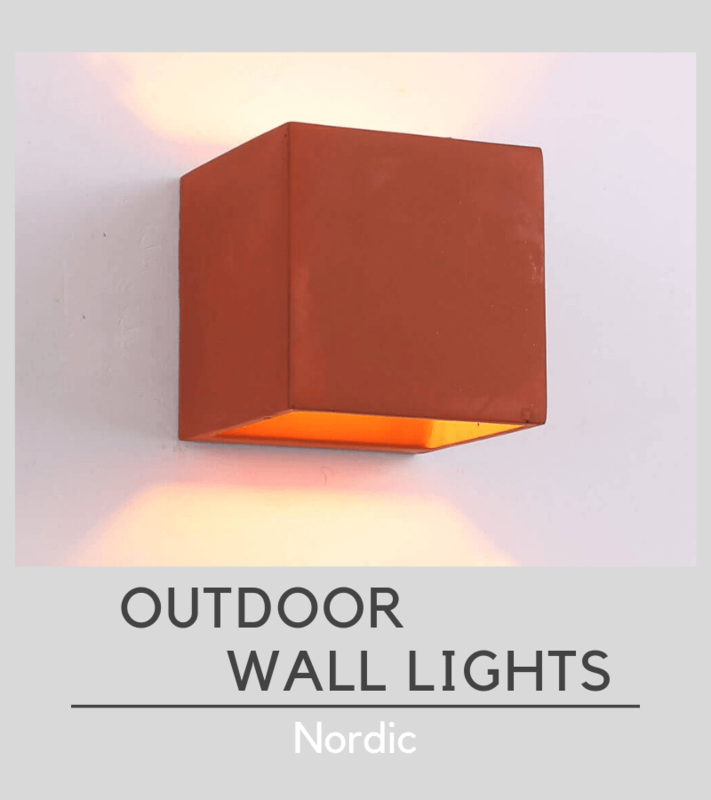 With KosiLight, you can have a really nice light fitting, very design, without wasting a lot of money. Indeed, you can opt for a design pendant light, a cool glass ceiling light or even a chromium lamp. 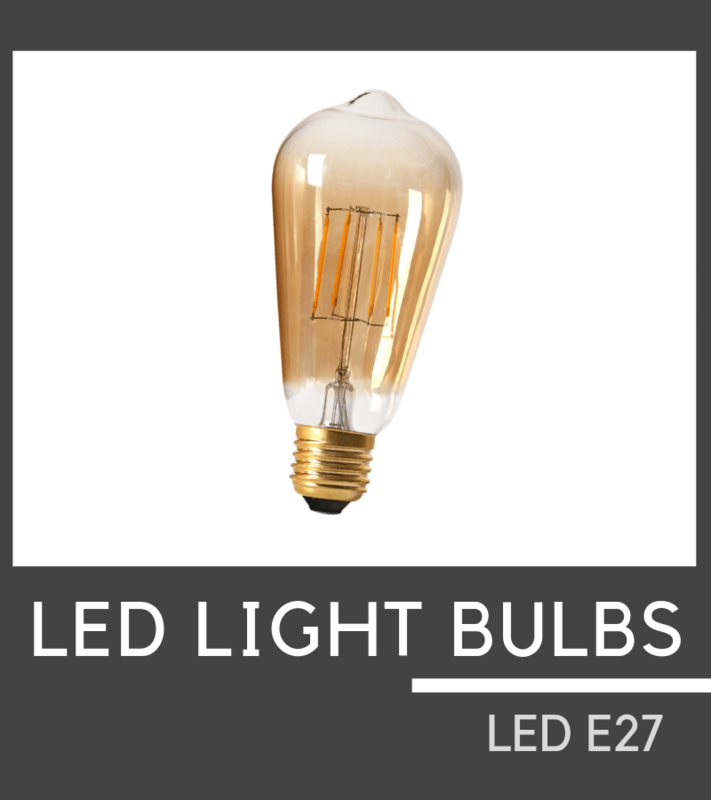 Don't be afraid, you will find these light fittings with an attractive price. Kosilight's catalogue of glass pendant lights are totally affordable for anyone. Bring your home to life with the transparency of the glass. It will enhance your interior thanks to the transparency of the glass lampshade.